All launched on Bob Marley’s Birthday – 6th Feb. Turtle Bay’s famous, tropical rum cocktails have also been carefully curated as their first ever cocktail flight to match each course. 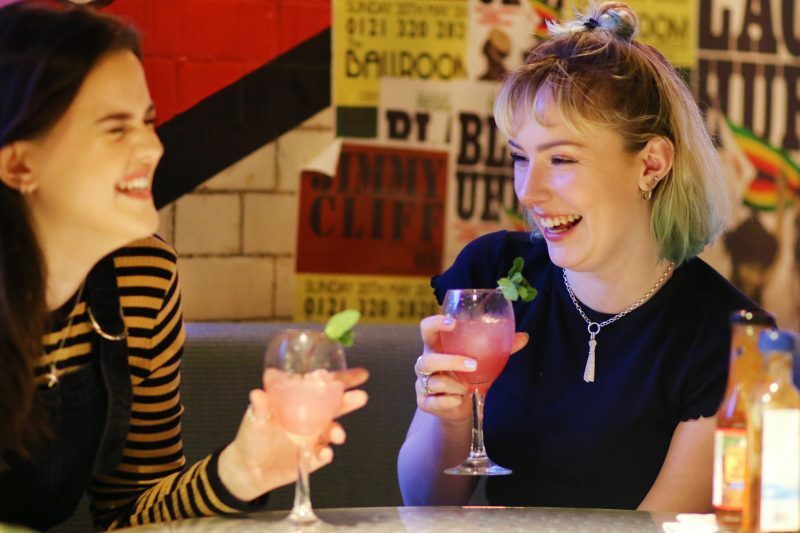 The refreshing Mojito is recommended to perfectly pair with the starter selections; whilst Turtle Bay’s new rum n tonic combo is just right for mains – the Appleton Signature n Cucumber and Watermelon Tonic to be precise. To finish Turtle Bay suggest the dreamy White Caribbean (Koko Kanu with White Cacao, passion fruit and coconut milk). If you’re dining during happy hour then you’ll get them all as 241.